It's no secret that we love to travel and what is more we love to try out new places to eat and drink while on the road Even though John eats meat (i'm veggie) when we travel we both stick to a vegetarian diet as this makes things a lot more simple and also ensures that there will be something for everyone to enjoy and allows me to have a few pre-planned options for when we are travelling. Luckily we get to visit London often through work and it's such a great city for alternative and veggie/vegan delights we are always eager to try a new place out as well as stick to our two favourite places to get a healthy bite to eat - the Wild Food Cafe near Covent Garden and Inspiral London in Camden, both of which are highlighted on the House Trip Vegan and Vegetarian food guides. The house trip guides are really useful and cover three major cities - London, Paris and Berlin. 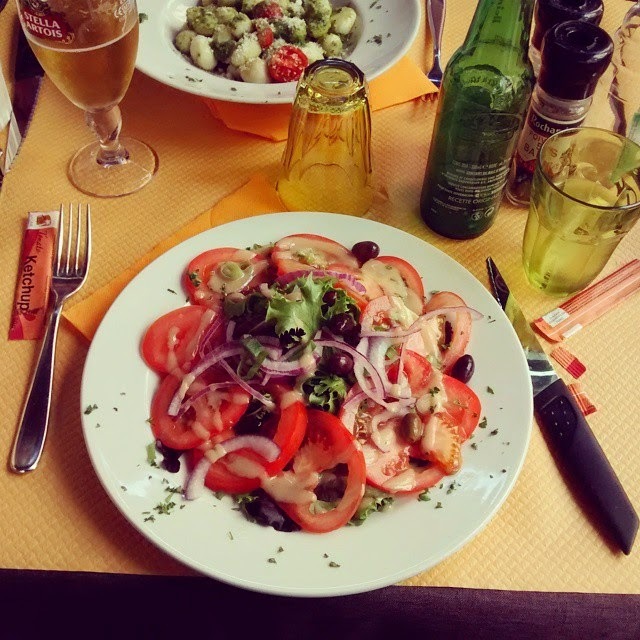 What I love about them is they also list a lot of vegan places and when we travelled to Paris earlier this year mainly stuck to vegan cafes as France's interpretation of vegetarian can sometimes be a little off key. Unfortunately at the time we didn't know about Housetrip veggie guide and struggled to find a lot of the places and ended up using the self-catering in our flat for the main meals while picking up street food when out and about. It's really great to have such useful, easy and interactive guides as I always find a little bit of planning can go a long way to ease the stress of finding somewhere to eat in a city you are unfamiliar with. I am really hoping we are going to have the chance to explore Berlin next year as a family and I will be sure to be referencing this guide when that time comes. 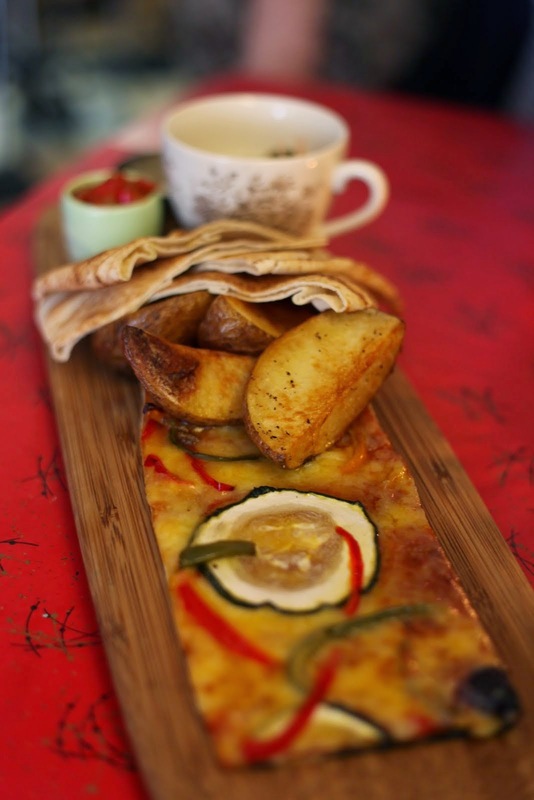 Really want to visit the Wild Food Cafe - on my list for next year! Yum, yum, yum! I want to eat this post up. Will have to visit The Wild Food Cafe too! as a veggie and a Londoner - this is perfect for me. 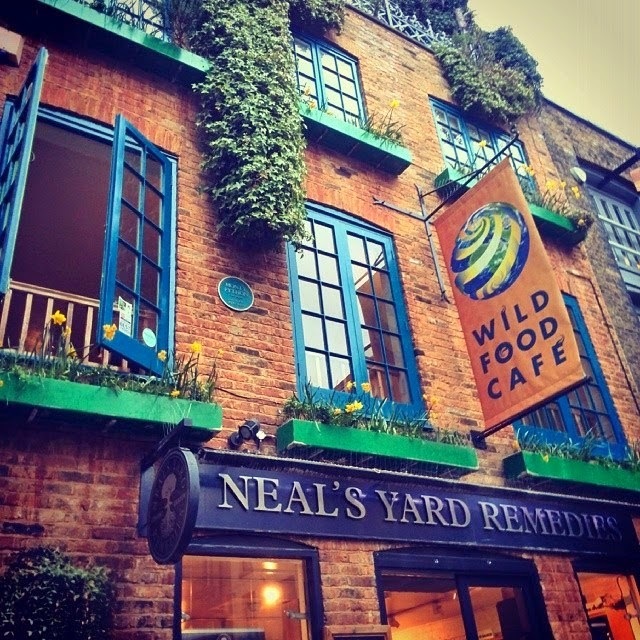 The Wild food cafe sounds perfect, I am not keen on the piazza in Covent Garden but Neals Yard and the streets around it are some of my fave spots. Great images.